Distilleries have to be agile enough to adapt to and work with these changes. Whether it’s getting in on the next hot thing, being the next hot thing, or competing against a new and aggressive competitor, spirit makers have to be ready. The problem distilleries have with being adaptable is that change doesn’t come easy for what they do. A good bit of the industry is built on keeping traditions alive, which is inherently a pushback against change. Getting a batch of good whisky made isn’t something that can be sped up. A trend can literally walk in and walk away into obscurity before a single barrel can be finished to cash in on it. Changes to the distillery itself aren’t easy, or at least aren’t cheap. Building a new rackhouse or adding new vats takes money and time. One thing that distilleries can do that can make it easy adapting to the ever changing conditions of the biz is to choose the right management application. This can be a lot harder than it sounds. There are more solutions out there than any single distillery owner can look into with any sense of depth. We’re talking thousands of options ranging from dedicated proprietary software makers to generic options like QuickBooks. 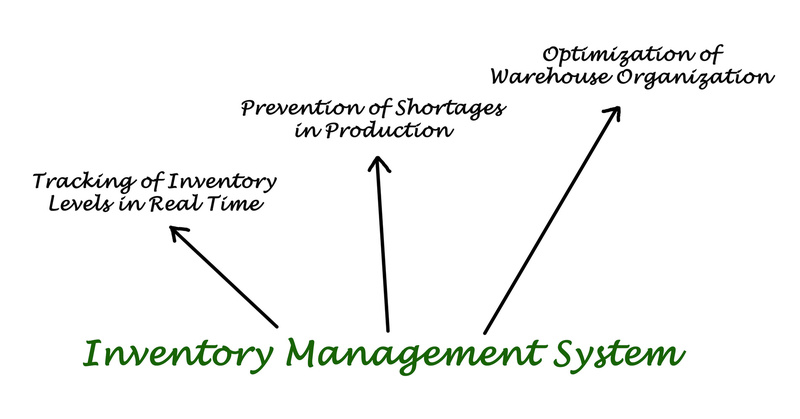 Above all, distilleries need sales and fulfillment and stock management software that can adapt with the times. 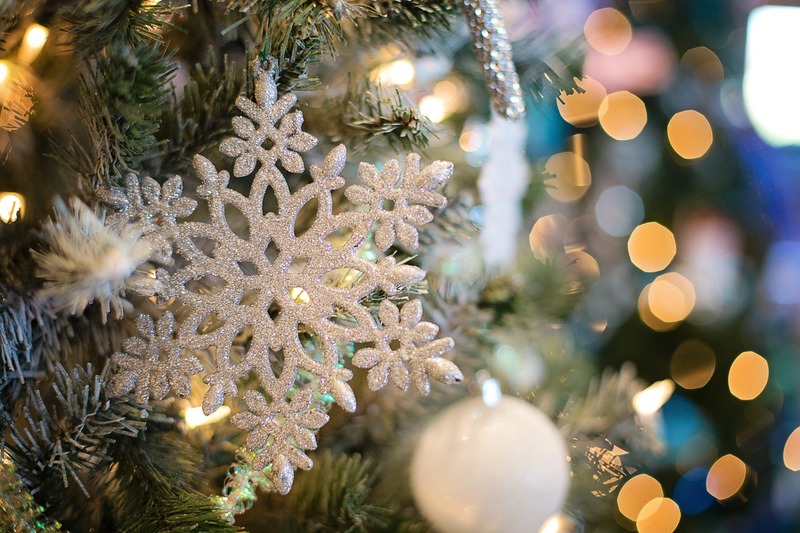 Stock management can often become the overlooked middle child, for software developers. They might focus on the headline grabbers like production, and completely overlook the beautiful nuance of just how liquor stocks are managed and maintained. Our product isn’t just sealed up and tossed in a warehouse, like with most industries. We have to keep track of the kind of spirits, their individual makeups, and what part of the rackhouse they get put in. Not only that, we need to keep track of what sort of barrel the liquor was put in, the type of wood used, and all sorts of important vital details that few other industries even have to think about. 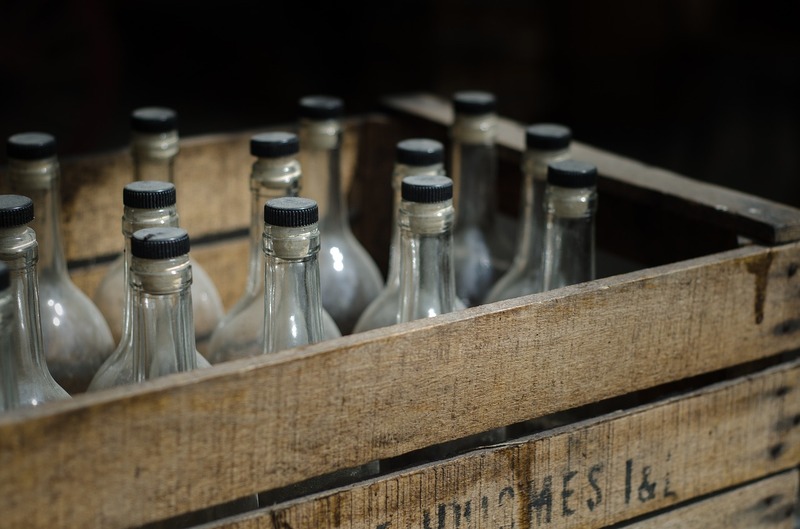 Distillery owners should always look for software that has a proven track record of working well, but also the ability to handle all the inventory details we need it to. It also needs to be future-proof. Make sure it can handle what you need it to now, but also know whether or not it can be updated or modified so it can handle whatever may be down the road. There’s an old saying. “Change is the only constant.” This holds true to distilleries as much as anyone. Just because you make hooch the same way your ancestors did two hundred years ago doesn’t mean progress and new laws aren’t going to make you jump through their hoops. Find the best way to not only deal with this change, but make it work for you. Get the right software, and keep making that magic in a bottle.